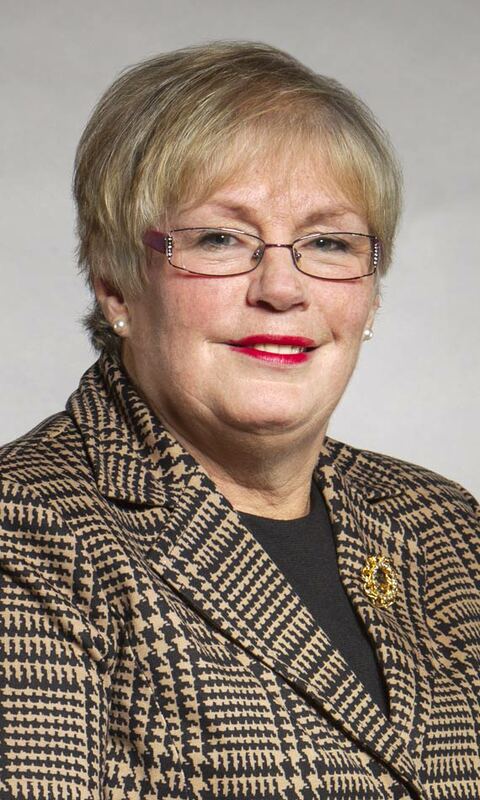 Councillor Cathy Duddeck is currently serving as Town and Regional Councillor for Ward 2, having served as Regional Councillor for the past two terms. Prior to that, she served as Town Councillor for two terms. Before service on Oakville Town Council, Councillor Duddeck had the pleasure of working for 13 years as a special assistant to the former member of provincial parliament, Gary Carr (now Halton Regional Chair). During that time, she advocated for and assisted many Oakville constituents on a wide range of provincial issues. Councillor Duddeck has also dedicated much of her time to volunteering in the community in such areas as the After Four Program, convener for "Creations Program" Canadian Red Cross- Oakville Branch, past chair of the Unified Board at St. Paul's United Church, past chair of Ministry & Personnel, Block Parent, board member of the Oakville Waterfront Festival, charter member of the Halton K9 Lions Club, foster family with the Lions Foundation of Canada, Kerr Street Community Consultation Committee, Neighbourhood Watch, Oakville 150th Anniversary Committee, and Salvation Army Oakville Community Council. Born and raised in Oakville, Councillor Duddeck and her family have lived in the Ward 2 area for over 57 years. She is the mother of two children and grandmother to eight grandchildren.